A national Music Festival pioneered by the non-profit organisation “Music and Beyond” is planned for April 2016. The festival will showcase different musical genres to the backdrop of Grenada’s beautiful land and seascapes. The mega event will host local, regional, and international artistes and will highlight environmental issues in its operations. The 6 days in Grenada will scintillate with music at different locations including mobile stages in the countryside and a floating concert. The experience will be supplemented by quality aesthetics, high standards of service, and the best that Grenada has to offer in culinary and beverage fare. The event will enhance the entertainment offering for local and visitor consumption, and expose experienced and budding musicians to world-class performance standards in both production and delivery. The members of the steering committee are strongly committed to the promotion of music, and tourism so as to stimulate economic activity. 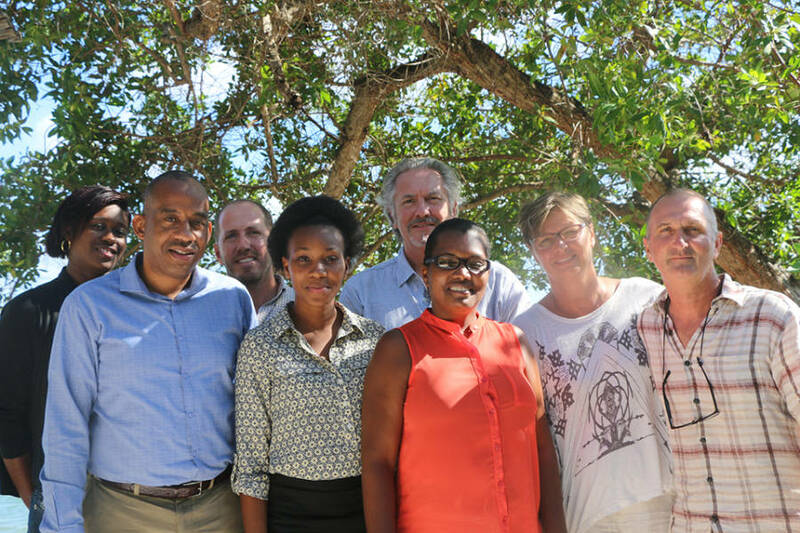 The volunteers of the steering committee are from the public and private sectors: Andrew Bierzynski, Dieter Burkhalter, Jana Caniga, Delysia DeCoteau, Russ Jarman–Price, Craig Keller, Chrislyn Lashington, and Richard Strachan. Sub-committees have been formed to address programming, marketing, communications, and financing. The steering committee invites all interested persons to volunteer to assist in the planning and implementation of the music festival. All the profit from the festival will go towards the non-profit organisation “Music & Beyond” that aims to foster the growth and development of music in Grenada.